Periodontics is the dental specialty focused on the treatment of the supporting structures of the teeth; the gums, bone, and surrounding tissues. A periodontist then, is a dentist who is dedicated in treating diseases of the periodontium. A Periodontist has an ever expanding role in the world of modern dentistry, in addition to specializing in the treatment of gum diseases and tooth supporting structures. 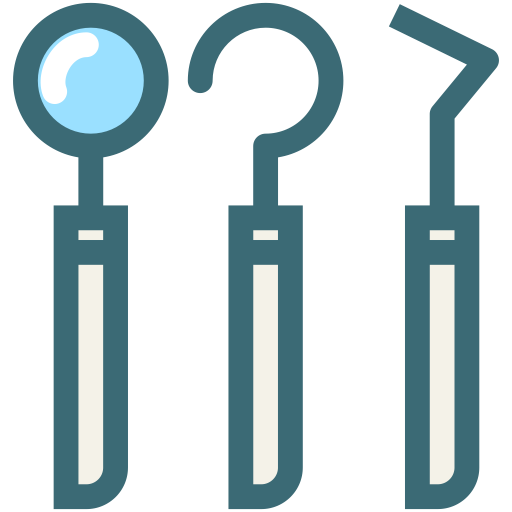 The two areas that Periodontists are now also focused on are implant dentistry and dental cosmetics. In the area of dental cosmetics, Periodontists are very well qualified to improve soft tissue symmetry, tone, colour, and quality of tissue using various techniques and processes. Dental implant surgeons need to have very detailed knowledge of soft tissue management, tissue engineering, and the anatomy of the oral structures, so Periodontists are natural fits for this this area of dentistry. The Little Green Building performs all of these dedicated services regularly, to successfully keep our client’s dental health in excellent shape. Expertise you can count on – Periodontists receive an additional three years of education after dental school, so they are highly polished at performing extensive and complex procedures that are designed to treat disorders in affected gums. Detecting gum disease early on – Gum disease doesn’t always show tangible signs of damage, especially in the early stages. Your dentist and especially Periodontists can detect gum disease before it has a chance to fester and cause serious damage. Treating all stages of gum disease – Periodontists are extensively trained to treat gum disease whether it’s early signs of gingivitis, right up to the worst case scenario which is loss of teeth. Saving your teeth – If you have gum disease, your gums are infected and need to be treated by a Periodontist before potential tooth loss occurs. Being proactive with treatment keeps your natural teeth in your mouth, right where they belong. You need to provide various pieces of information including x-rays from your referring dentist, a list of medications that you are currently taking, any medical conditions you may have, any vitamins or supplements that you take, and dental insurance information if you have coverage. We will complete a thorough examination, and look at your medical and dental health history before deciding on a course of action to best move forward. We do need up to date x-rays so that we can determine if any bone loss has occurred. If you have recently taken dental x-rays, then you can have the results sent to our office for review. Many forms of gum disease can be treated without surgery, so certainly not everyone needs it. Our goal is to explore other forms of treatment before entertaining the idea of surgery. Every patient and treatment needed is unique. Once a complete plan has been formulated an estimate will be provided, and this typically occurs at the conclusion of the initial visit. Dental insurance policies often cover a percentage of periodontal treatment. Check out your coverage details, or we can submit a request to determine what you are entitled to. For additional information about insurance please check our Dental Insurance page.